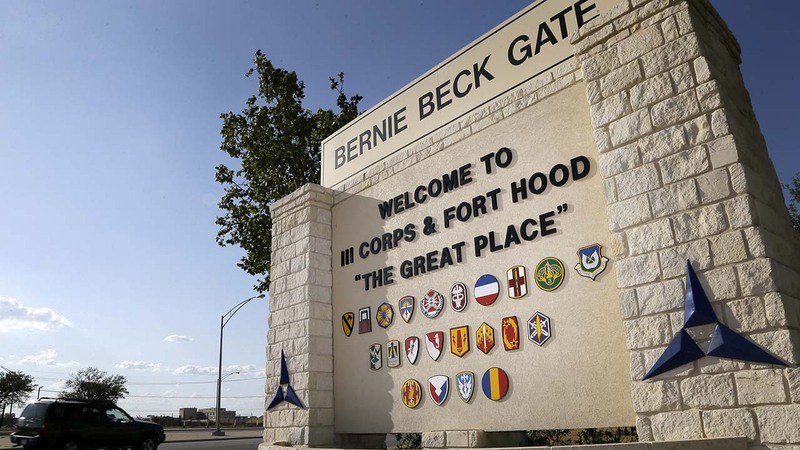 FORT HOOD, Texas -- Fort Hood says three soldiers are dead and six are missing after an Army troop truck was washed from a low-water crossing and overturned in a rain-swollen creek at Fort Hood in Central Texas. Three soldiers were rescued from the swift water. They're in stable condition at Coryell Memorial Healthcare System in Gatesville.